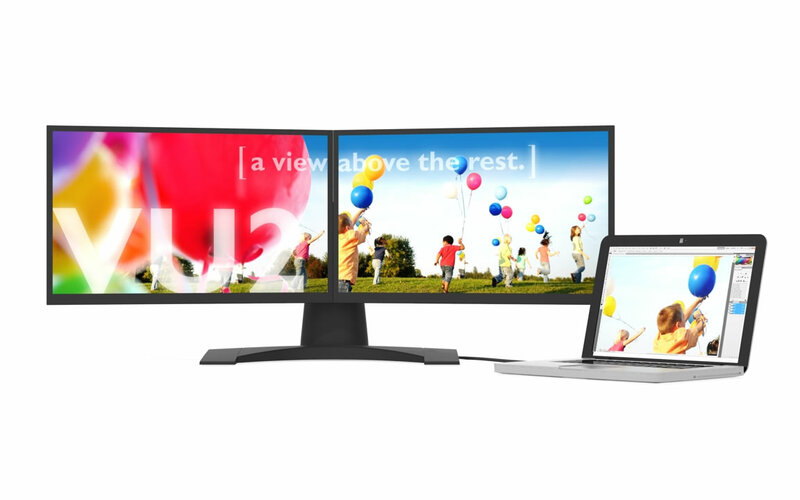 We design and manufacture complete professional multiDisplay solutions. Our massmultiples™ are always ready to use right out of the box. They're simple and easy to install. 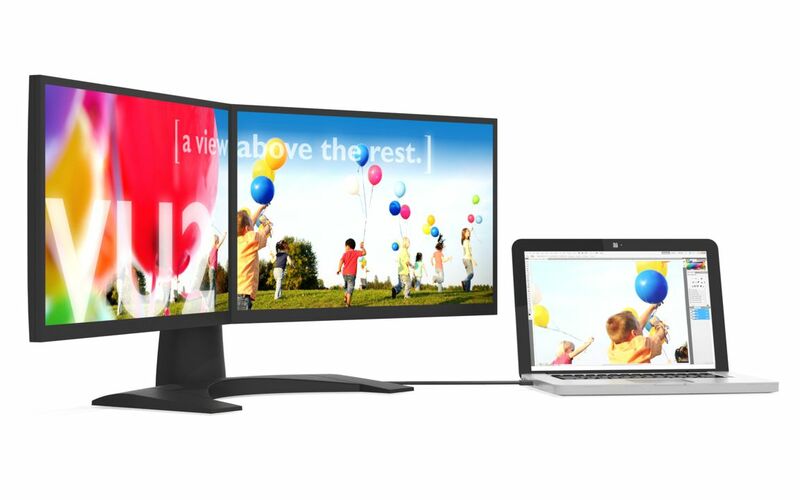 It's been proven time and time again that multiple screen monitors will increase your productivity, it's the only solution to any multi-tasking environment. 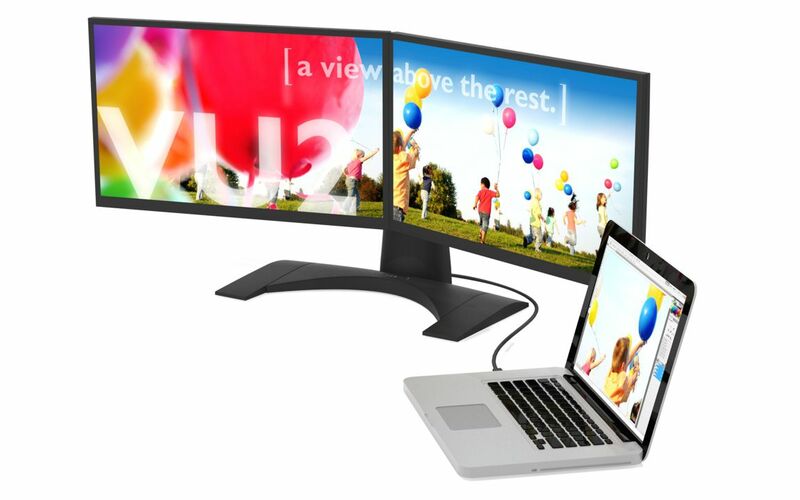 Order your multiDisplay monitors today. 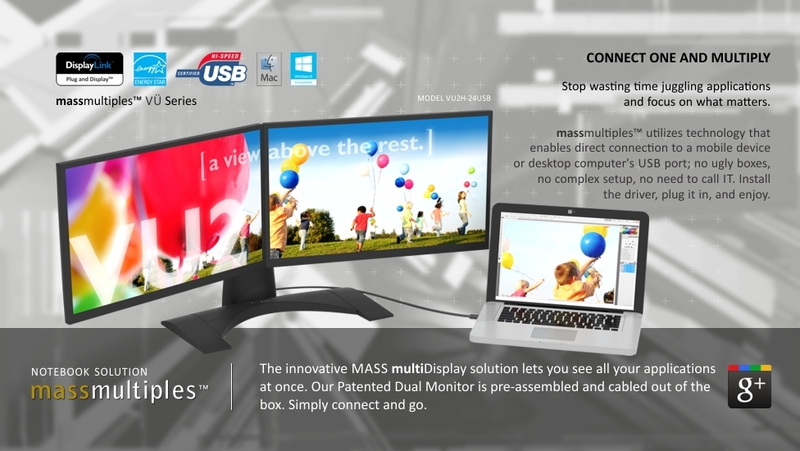 multiDisplay available in OEM Wide Format Solutions. Optimized ergonomics, to reduce user fatigue. For volume or corporate sales contact us directly. This website is best viewed with the current version of Chrome, Firefox or Internet Explorer @ 1024 X 600 or higher; Java plugin and Adobe Flash Player plugin.